This study is designed to evaluate the tolerability, safety and effectiveness of a novel therapy (not yet approved by FDA) to manage various painful conditions in dogs. Examples include bone tumors, chronic orthopedic pain refractory to conventional treatment, and oral tumors. The investigational drug is administered as a peri-nerual injection via a situationally appropriate nerve block. There is no placebo treatment. 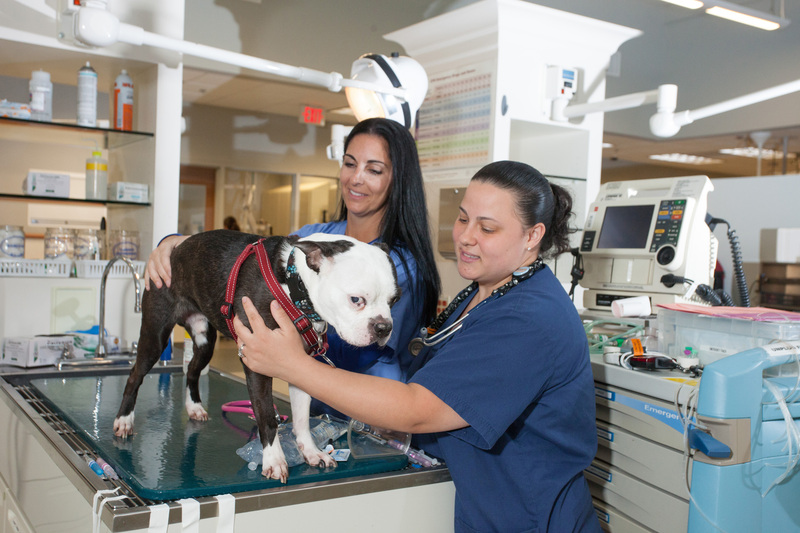 The one-time treatment will be administered under sedation or general anesthesia to approximately 15 client-owned dogs. Owners are required to complete periodic pain assessment surveys and record short at-home videos assessing their dog's daily activities. The study staff will train owners on how to complete the assessments. Study visits include the dog's initial consultation, treatment day (Day 0), and then recheck visits on Days 7, 14, 21, 28, and 56. During the course of the study, dogs are permitted to continue other pain medications provided they have been administered for at least 2 weeks prior to enrollment, and are not thought to be continuously improving pain symptoms. If the treated condition is cancer, no new anti-cancer therapy should be administered within 21 days of enrollment. The study is fully funded for its entire duration (approximately 56 days). Funding includes the initial consultation, the study treatment and administration, radiographs prior to treatment (if not already performed within 2 weeks of enrollment), recheck visits, required bloodwork, and management of side effects that are thought to be directly related to study participation. If you have any questions regarding this trial or would like to schedule a consultation with Dr. Vezina of the Anesthesia service for enrollment, please contact NorthStar VETS at 609-259-8300.